Would You Like Your Charger to be Super or Turbo? Many a debate has been had over superchargers and turbochargers. This will not be one. I am not going to tell you which is better, both because I am simply providing descriptions and information of them, and because I myself have not owned or driven a vehicle equipped with either. So here we go, I am just going to…charge…into this post. #1 Being number one, this should be the most important tip…and it is. Don’t drive a Hummer. It’s that simple really. If you drive a Hummer, you will spend most of your day at the pump, despite the ginormous 32-gallon monster-of-a-tank. But no, the best thing you can do for fuel economy is drive an economic vehicle. I understand that sometimes you need these huge vehicles to pull or haul things, but unless that is why you need it, there is no reason for a single person to drive an F-350 with an empty bed on a six hour trip. Be smart get a compact car to do the grocery shopping and taking the kids to school and going on dates. 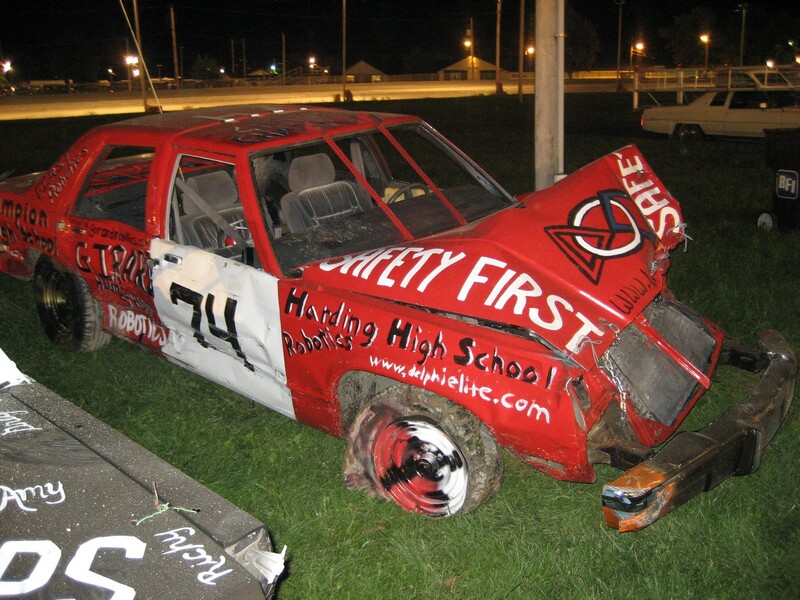 Ever Thought About Entering a Demolition Derby?